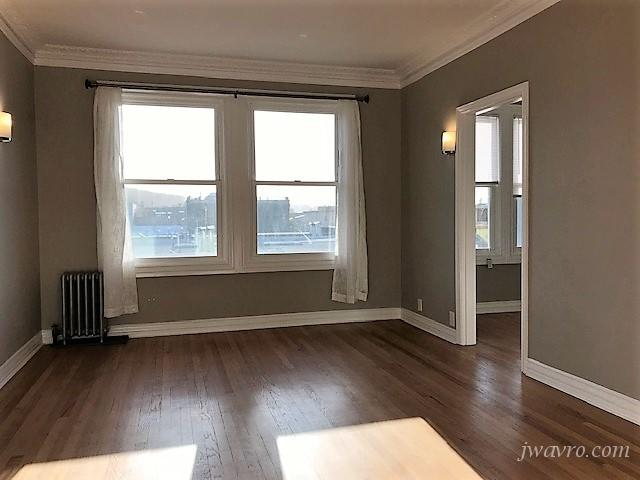 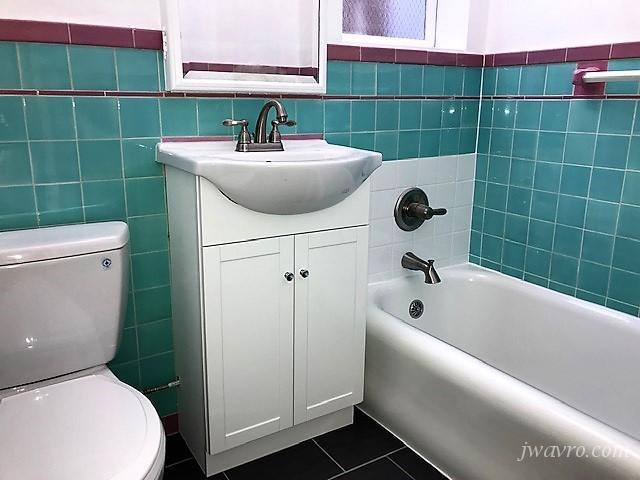 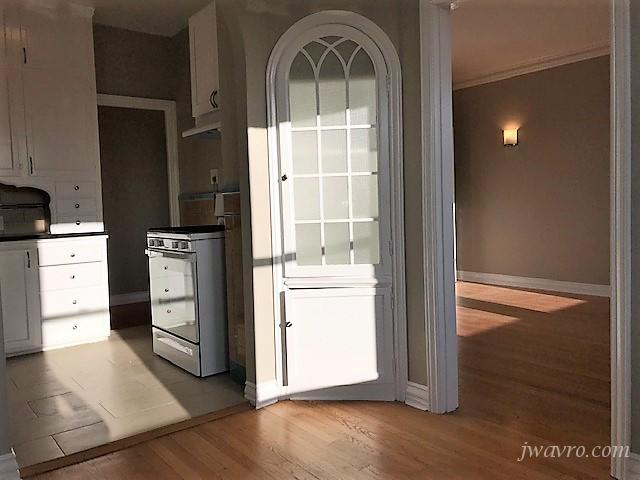 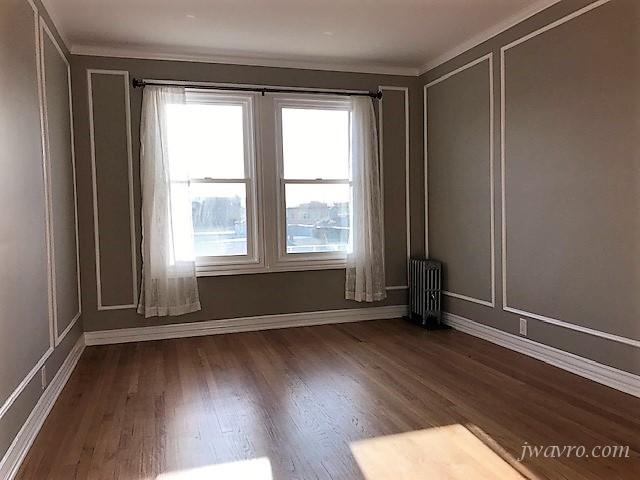 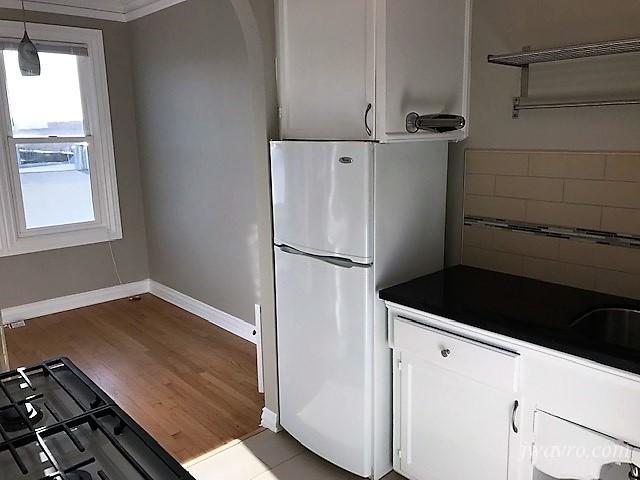 Large remodeled Edwardian style one bedroom one bathroom apartment in the heart of the Marina District. 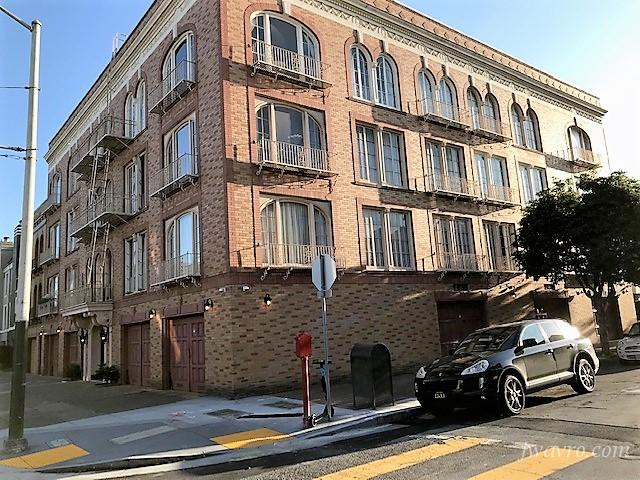 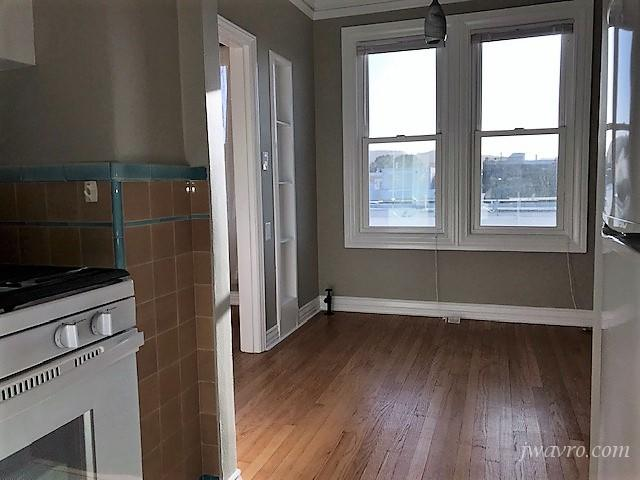 This is a top floor (3rd) unit located in a 18 unit elevator building at Divisadero and Bay St. 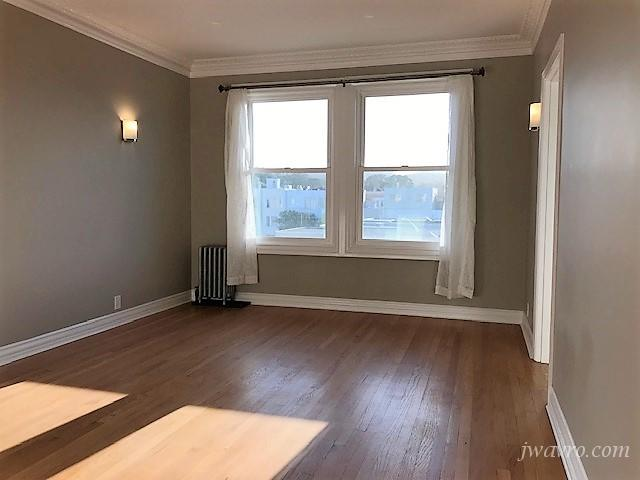 It is close to Marina Green, Chestnut St. shops and restaurants and many MUNI lines.